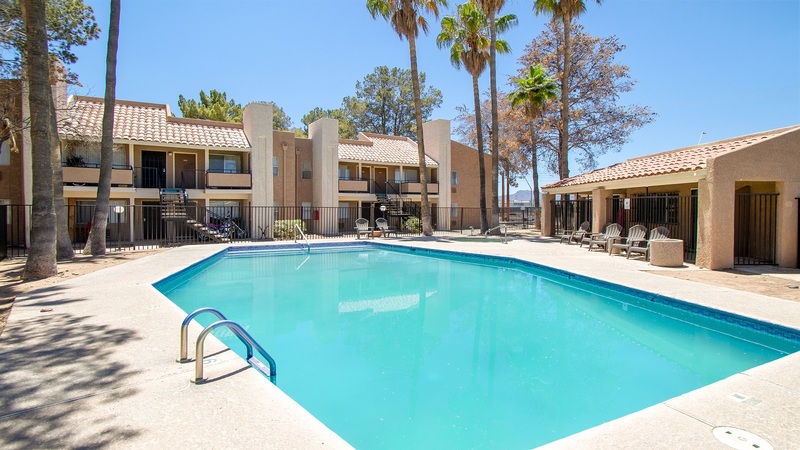 Phoenix, AZ – September 4, 2018 – ABI Multifamily, the Western US’s leading multifamily brokerage and advisory services firm, is pleased to announce the $3,900,000 / $46,428 Per Unit sale of the Casa del Norte Apartments located in Tucson, Arizona. Casa del Norte is a two story, garden-style apartment community, built in 1984 and rests on approximately 2.77 acres. The frame and stucco constructed property boasts an attractive unit mix of (16) Studios, (28) one-bedroom and (40) two-bedroom units with a weighted average size of 525 square feet. There were three individual buyers from Oregon, California and Arizona. The seller is a private California-based investor.